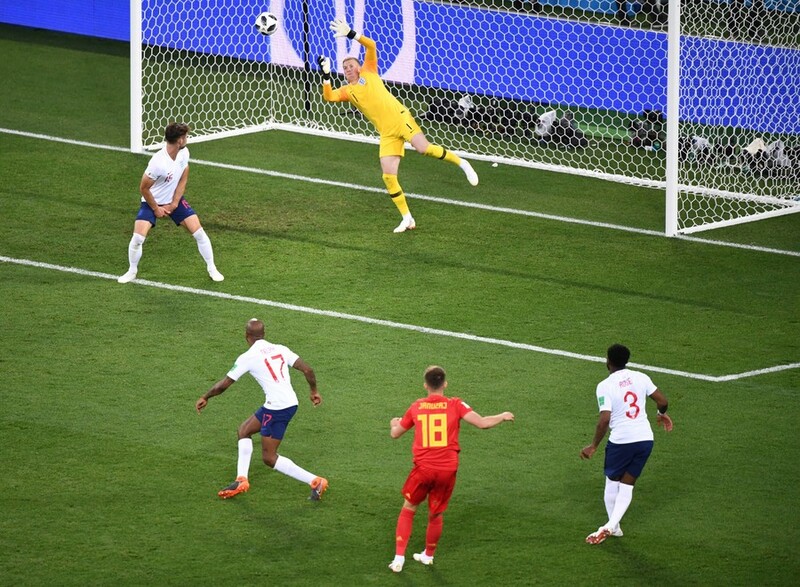 Belgium and England meet in St. Petersburg on Saturday in the World Cup third-place playoff, a match that typically draws little interest but which this time round could determine the fate of the Golden Boot at the tournament. Three Lions boss Gareth Southgate says the game “is not one that any team wants to play in,” and both sides find themselves in St. Petersburg after suffering semi-final agony, with Belgium falling at the hands of France and England going down to a 2-1 extra-time defeat to Croatia. 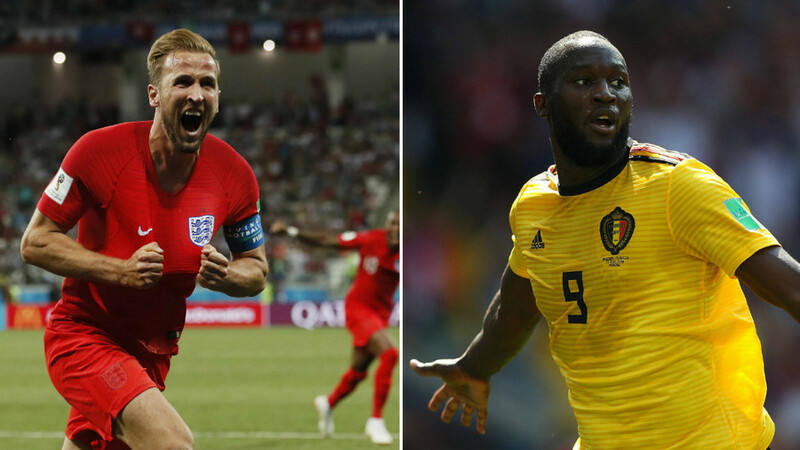 While in previous years the game may well have drawn little interest, this time there is at least the subplot of the Golden Boot battle between England’s Harry Kane and Belgium’s Romelu Lukaku. Kane tops the scoring charts in Russia on six strikes while Lukaku sits two behind on four, although he has an assist to his name which could come into play if the pair finish level on goals. Both are expected to be given the chance to add to that tally by starting the game, with Kane seeking to emulate countryman Gary Lineker, who claimed the scoring accolade in Mexico in 1986, while should Lukaku overtake Kane, he would become the first Belgian to win the award. England boss Southgate has potential injury concerns over Kieran Trippier, who injured his groin against Croatia, while Jordan Henderson and Ashley Young are also potential worries, although all 23 squad players trained on Friday. Belgium boss Roberto Martinez can recall defender Thomas Meunier after suspension against France, and is expected to make changes elsewhere. The two teams met earlier in the tournament in the final game of the group stage when both had already booked their spot in the knockout stages. 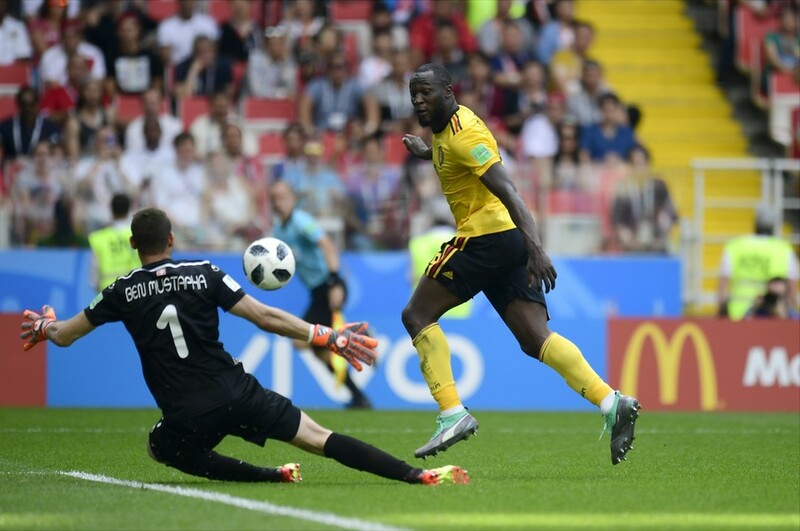 Belgium emerged with a 1-0 win thanks to an Adnan Januzaj strike, although both managers made wholesale changes to their starting line-ups for the game. 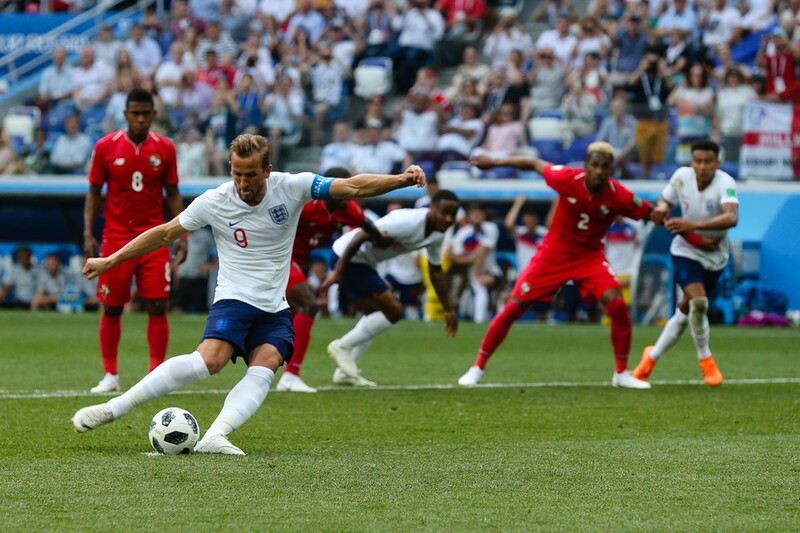 England last played in the third-place playoff at Italia ’90, when they lost 2-1 to Italy, while Belgium played the same tie in the preceding tournament, when they lost 4-2 to France in extra-time. England have by far the better record in meetings between the two teams, winning 15 of the 22 games between the pair, with Belgium prevailing just twice – including in the group stage win in Russia – and the pair playing out five draws.